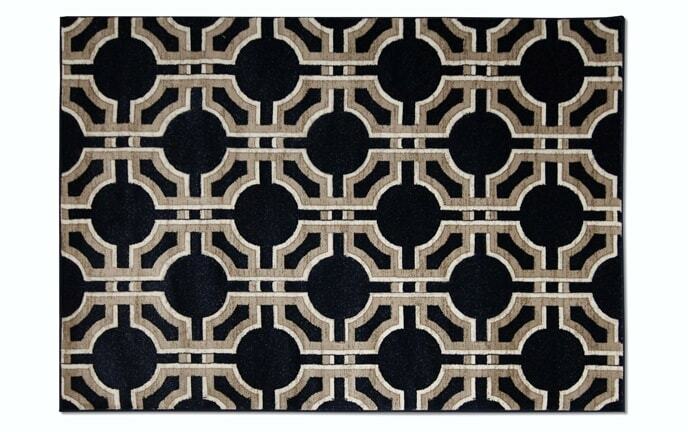 You could say my Pinnacle Rug is the tops! 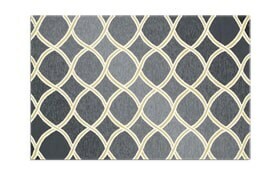 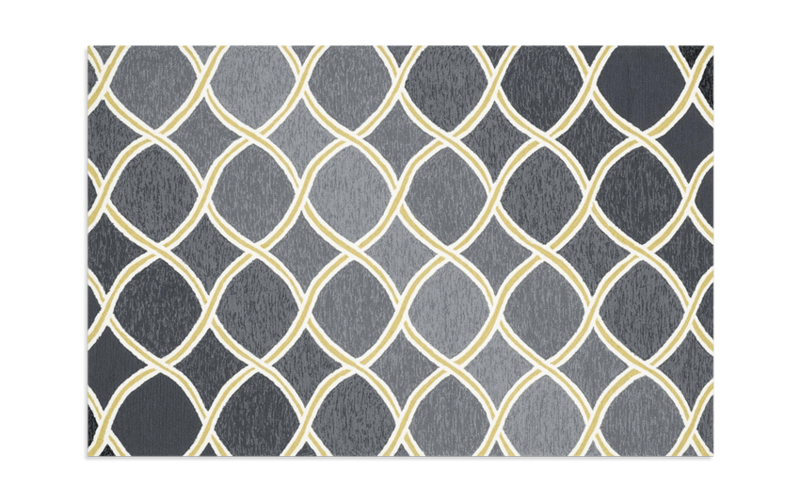 With a primarily gray background, this transitional style rug features white and yellow rimmed diamond shapes throughout. It will blend seamlessly with any of your home décor, adding a pop of style to your space!